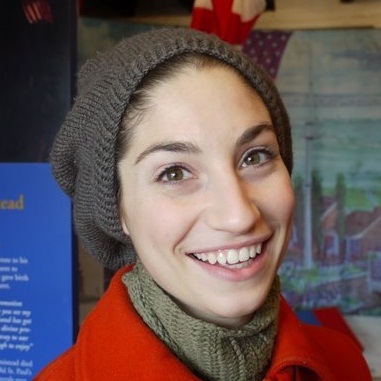 Dinah Winnick is a communications manager in UMBC’s Office of Institutional Advancement. This week UMBC alumni across the county are opening their mailboxes to find the latest issue of UMBC Magazine. 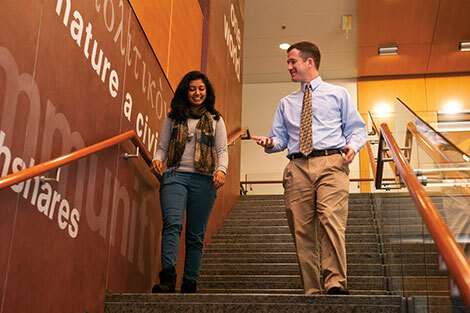 Featured in that magazine is a new interview with SGA President Kaylesh Ramu ’13, political science, and David Hoffman, assistant director of student life for civic agency, on BreakingGround’s origins, goals and future. I meet with Kaylesh and David all the time to discuss the ins-and-outs of BreakingGround — what we should post on the blog, how we can reach out to different communities across campus — and, let’s face it, to drink lots of coffee. But it was such a pleasure to sit down with them and have a truly open-ended conversation about what BreakingGround means and how they envision its transformative potential becoming a reality. Here’s a short (but revealing) excerpt from the piece. For the full interview, see UMBC Magazine. Contact the author, Dinah Winnick, at dwinnick@umbc.edu.